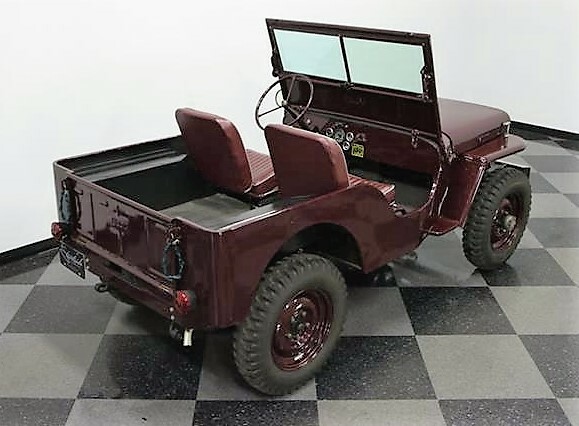 On the day after the 72st anniversary of D-Day, here is a Pick of the Day that represents the most famous and longest-lasting automotive relic of World War II. 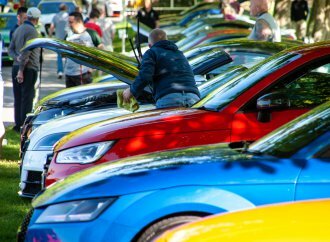 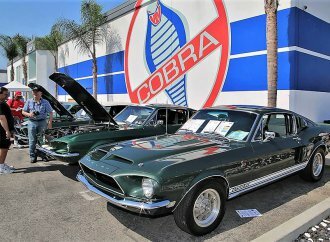 On the day after the 72st anniversary of D-Day, when Allied forces landed at Normandy on June 6, 1944, to launch the massive invasion that liberated Europe from the Nazis, here is a Pick of the Day that represents the most famous and longest-lasting automotive relic of World War II. 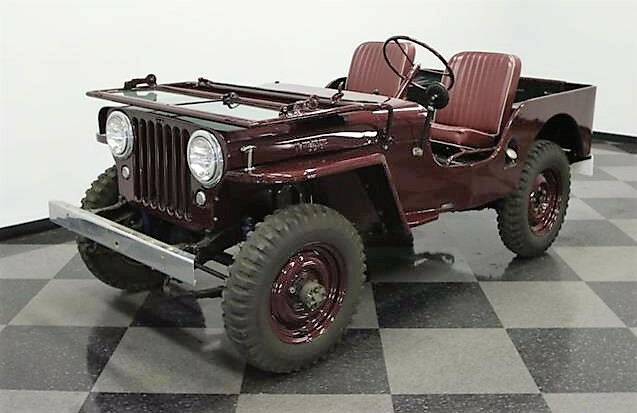 The 1945 Willys Jeep CJ2A was the first civilian Jeep model (thus: CJ), and this restored example painted in dark maroon is ready for shows and parades, or else doing what it does best: conquering nearly impassible terrain. 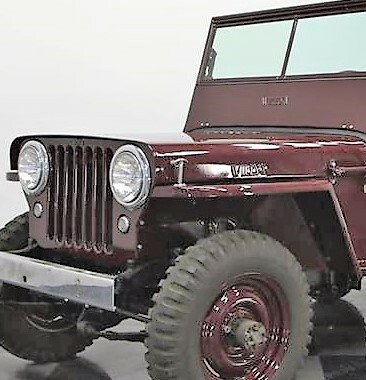 “The tough little Jeep was so good at its military life that Willys knew it could be a returning soldier’s best friend when he returned home,” says the Lutz, Florida dealer advertising the Jeep on ClassicCars.com. 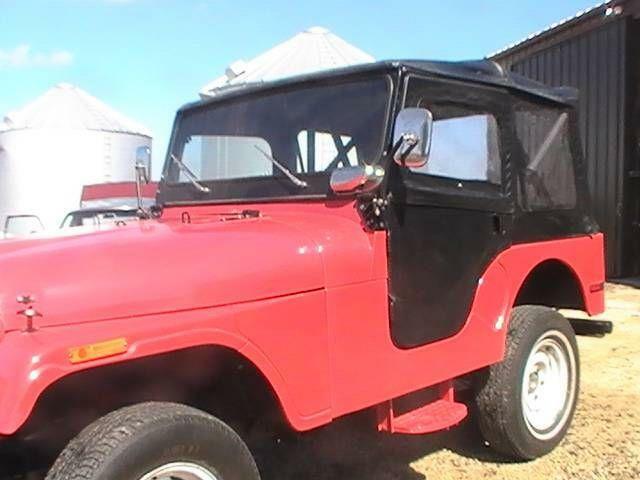 “After all, the same tough construction and go-anywhere ability could find a nice use on the farm or jobsite. 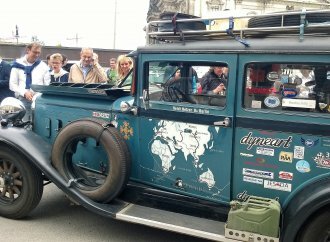 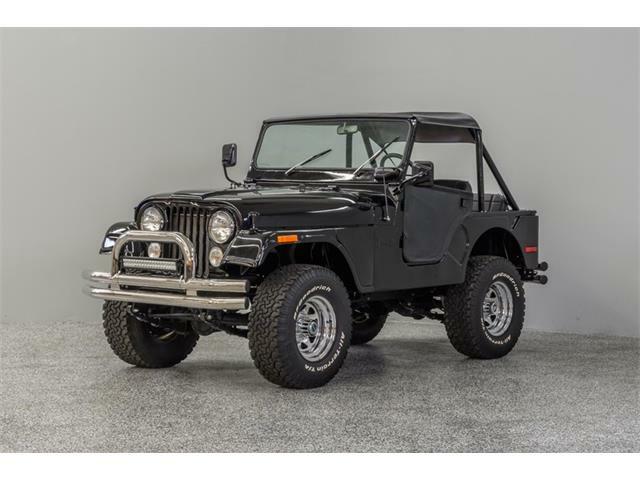 The simple utility vehicle is an instantly recognizable icon to just about anyone, resonating both as a memory of its success in wartime as well as its popularity today, updated many times over but still a Jeep. 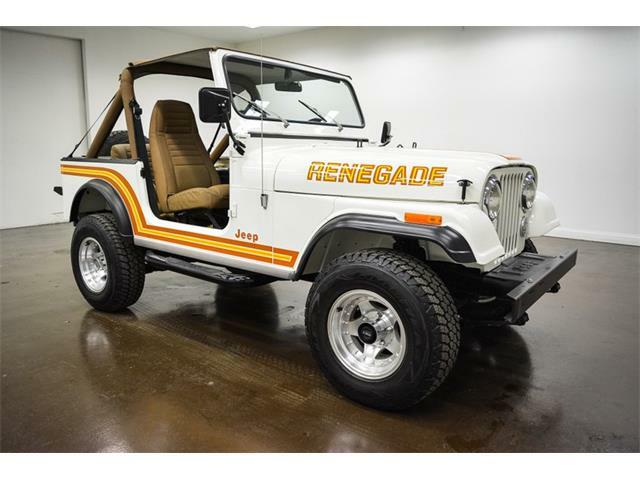 The asking price of $18,995 seems like a bargain for this piece of history. 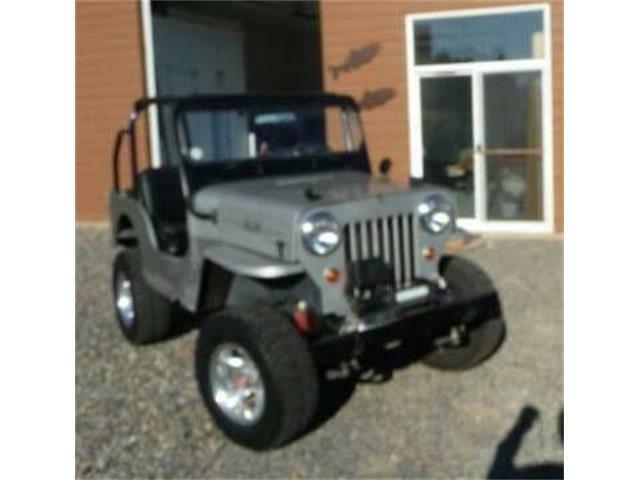 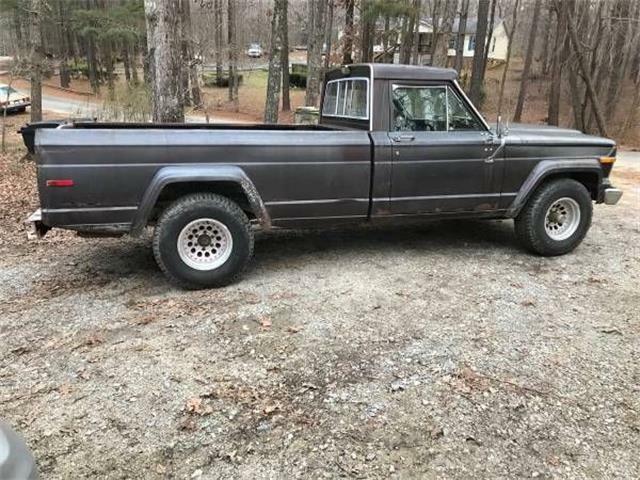 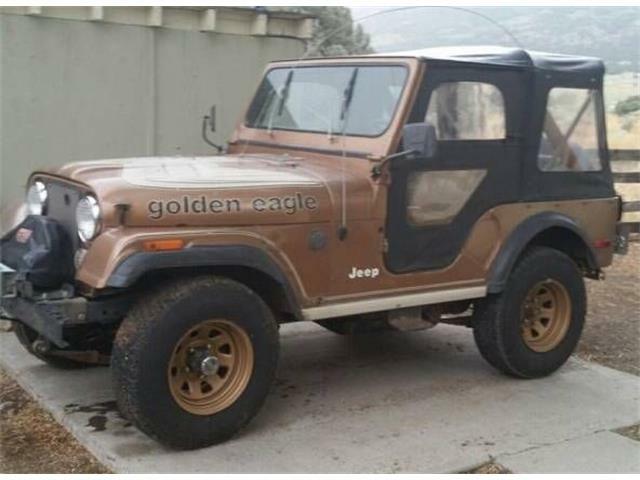 The civilian Jeep has been kept to its original configuration, although with some upgrades, the dealer says in the listing. 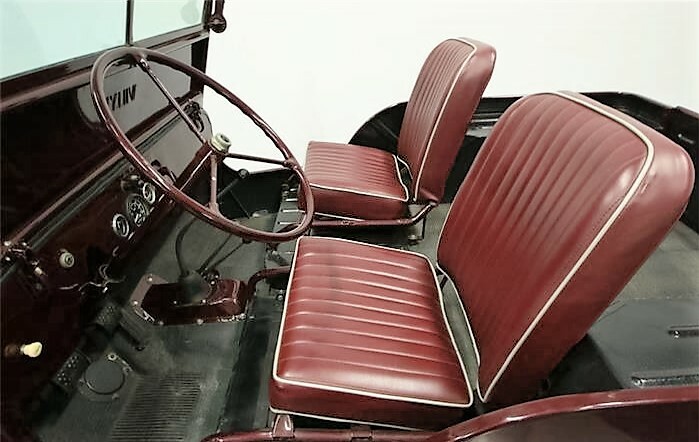 “An icon like this doesn’t need a makeover, but the addition of maroon paint really does add some nice distinction without altering the appearance,” the listing says. 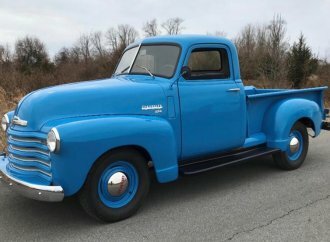 “Even the chrome bumper and bright hood pins offer a style upgrade without making this hero appear too flashy. 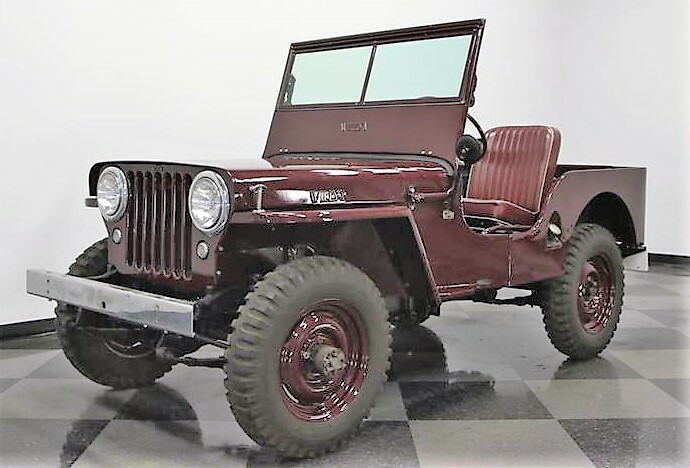 The Jeep is powered by its original rebuilt 134 cid flathead four-cylinder engine, Willys’ famous Go Devil powerplant, along with its three-lever driveline configuration for transmission shifting, four-wheel drive and two-speed transfer case. 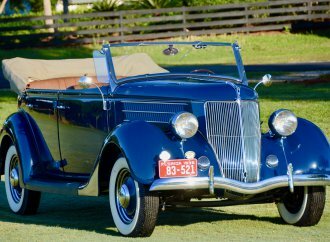 “The Go Devil motor proved to provide good torque and was as reliable as an American solider,” the dealer notes. 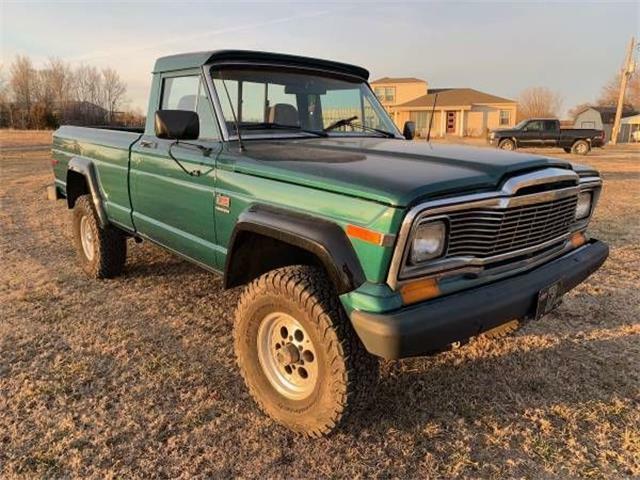 “Heavy-duty features include the oil-bath air cleaner and a big oil-filter canister on the side of the engine block, both critical for longevity in the field. 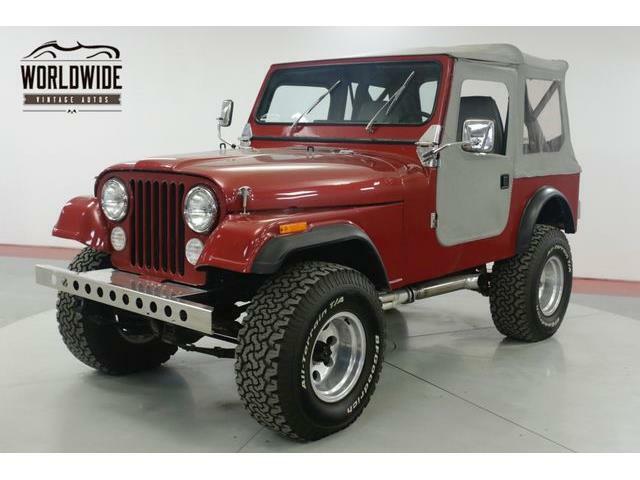 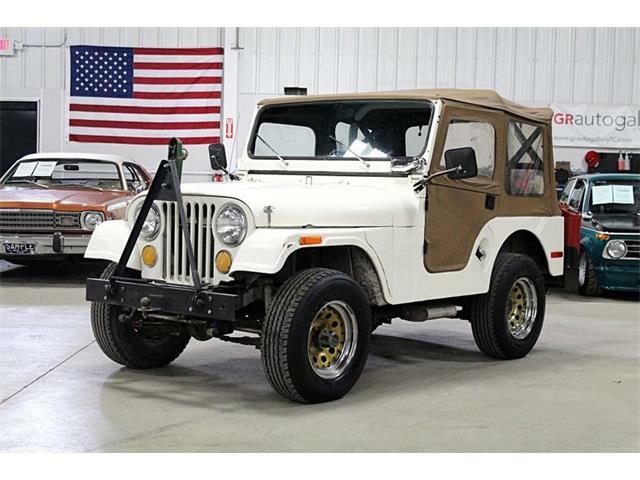 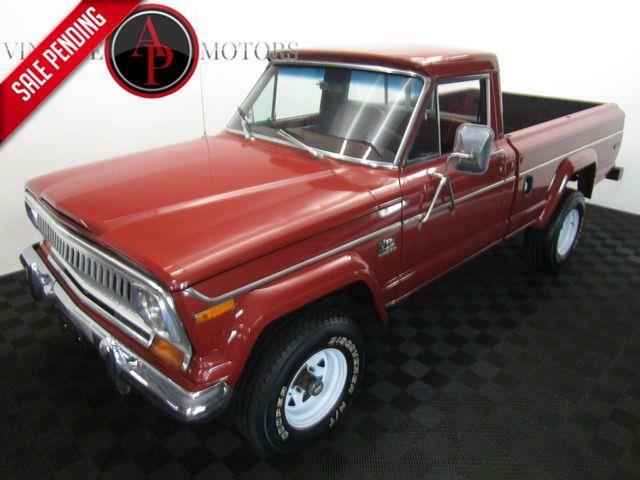 Of course, getting an early Jeep that’s this nice would present the classic collector car conundrum for its next owner: keep it under wraps and in impeccable condition or go out into the back country and savor the off-road prowess for which it was originally built.